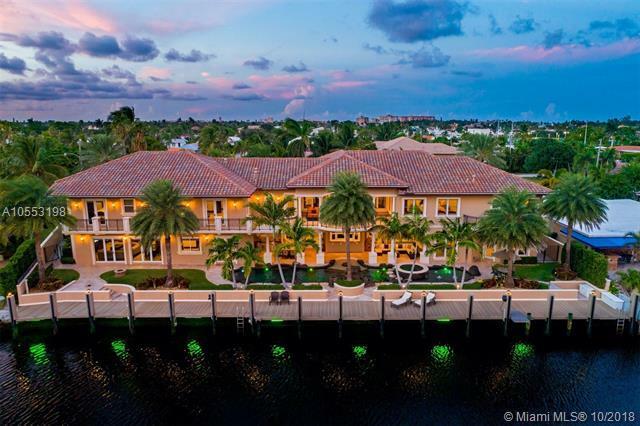 Lighthouse Point is known as a boaters paradise because of its close proximity to the ocean Inlet, wide canals, and deep-waterfront lots. 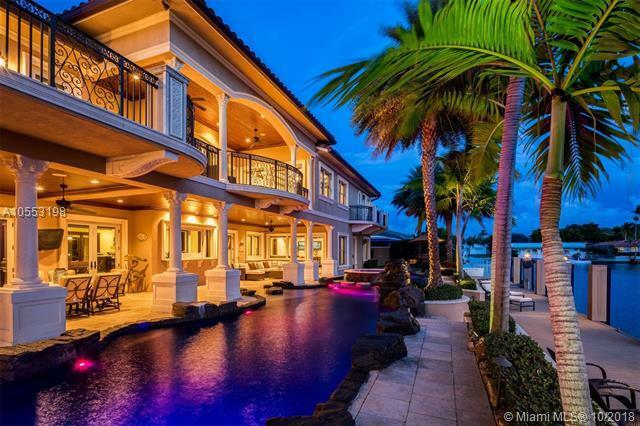 This prestigious estate is no exception. It is situated on a double lot with no neighbors in the front or rear of the home. 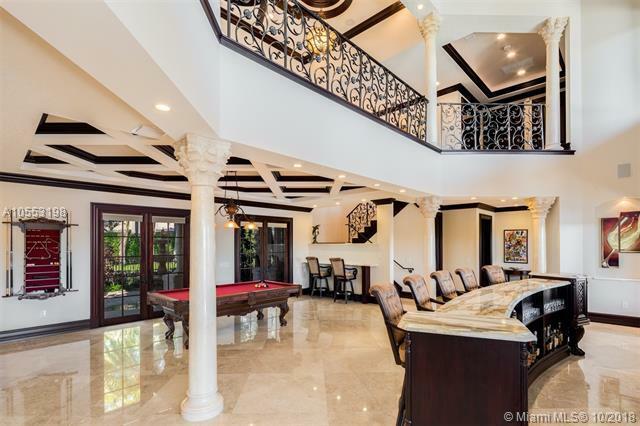 This extremely private and well-appointed estate in Lighthouse Point is like no other. 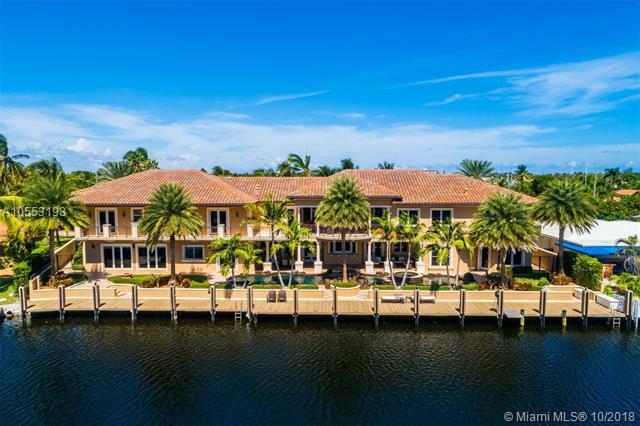 Entertain in grand style in this 13,751 square foot masterpiece, a chefs kitchen complete with Viking professional appliances plus six bedrooms, eight and a half bathrooms, a five-car garage and 150 feet of water frontage with an exceptional view down a long canal.